UDC793: Travel. Leisure. 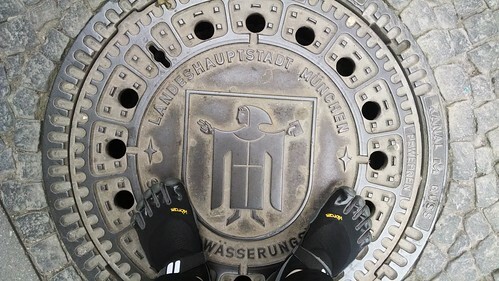 Pursuits: My Vibram FiveFinger shoes are causing a sensation in Munich! My Vibram FiveFinger shoes are causing a sensation in Munich! I've had odd looks and questions about my Vibram FiveFinger shoes in the past, but here in Munich, it's almost as much as in in South Korea.